The national data guardian will scrutinise the controversial data sharing agreement between the Home Office and Department of Health to identify illegal immigrants. 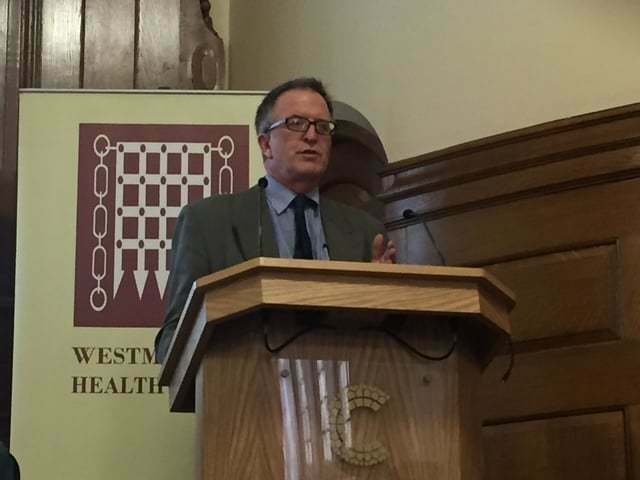 Speaking at a Westminster Health Forum event in London on Tuesday, Martin Severs said Dame Fiona Caldicott would review the deal to determine whether the right “checks and balances” were in place. 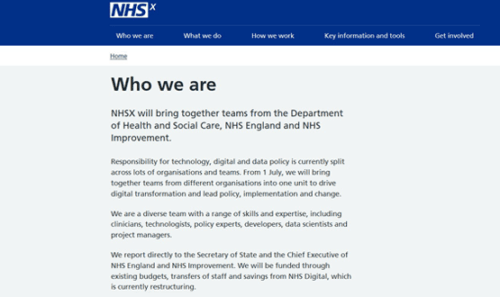 Following the publication of NHS Digital review of the data sharing agreement, she would be meet with Department of Health, NHS Digital and Home Office officials to raise any outstanding question, he said. 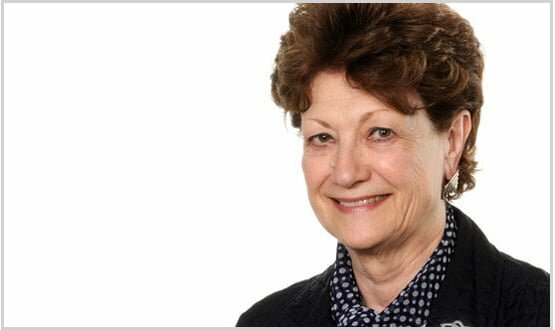 Severs sits on the Dame Fiona’s advisory panel and was involved in her latest review of data security and patient consent in the NHS. A spokeswoman for the National Data Guardian’s office confirmed Dame Fiona would be “discussing” the agreement. 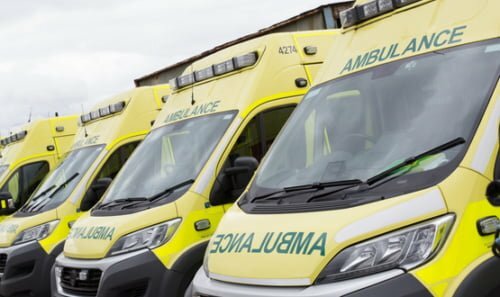 A memorandum of understanding published in January reveals NHS Digital is obliged to send the Home Office non-clinical confidential patient data on request to help identify illegal immigrants. Martin Severs, who sits of the National Data Guardian Advisory Panel, told a Westminster Forum audience the NHS agreement to share data with the Home Office will be scrutinised. Critics of the deal say it will discourage some of the most vulnerable people in the UK from seeking medical treatment. This disclosure includes NHS numbers, name, dates of birth, nationality and last known address. The arrangement came into effect on 1 January, 2017, although NHS Digital has already been sharing data with Home Office. NHS Digital figures show last year more than 8000 such disclosures were made, resulting in more than 5000 people being traced by immigration enforcement. In that time, less than 200 request were declined or rejected by NHS Digital. Last week, former NHS Digital chairman Kingsley Manning told HSJ that he fought against intense pressure from the Home Office to share NHS health data to assist immigration enforcement. He said he was concerned that the sharing had “no legal basis”. Digital Health News understands the National Data Guardian’s review will be influenced by the upcoming publication of an independent review of the National Back Office. The office, part of the NHS Digital, handles all tracer requests from enforcement agency, including the Home Office. I think a question should be: does the NHS want to deal with the issue of non-eligible free care, or not? If so, the use of data is either necessary, or an improved process to weed these people out is required. Who “owns” the data in law and then using the NHS term, remember that there should be “no decision about me without me”. It seems that the Government have issued this document and then forgotten all about it. As i understand current policy announcements anybody without a valid NHS number will have to pay for non urgent treatment. Individuals that are here illegally should not have, or be able to get a valid NHS number. Is it possible for individuals here illegally to get a valid NHS number? I attended this event and one of the concerns I expressed during Q&A was that this sharing of non-clinical data by NHS Digital with the Home Office and DWP without patient consent will be seen by many members of the public as a breach of trust. If reports in the press are true, it seems that few if any lessons have been learned by the government from the care.data debacle. 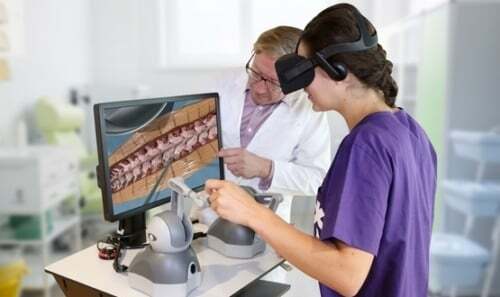 We need the trust and confidence of the public if we are to deliver real benefits from the use of shared data in direct care and in the form of anonymised data in support of clinical research and public health. 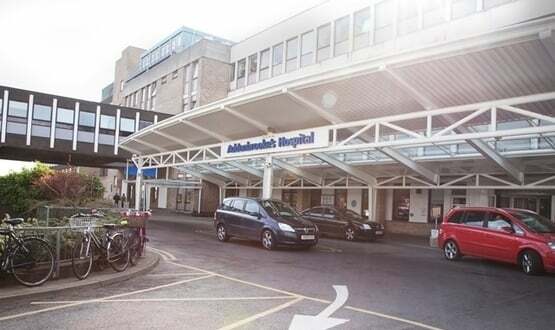 Cambridge University Hospitals NHS Foundation Trust has been chosen as one of four new global digital exemplars, along with two London trusts.